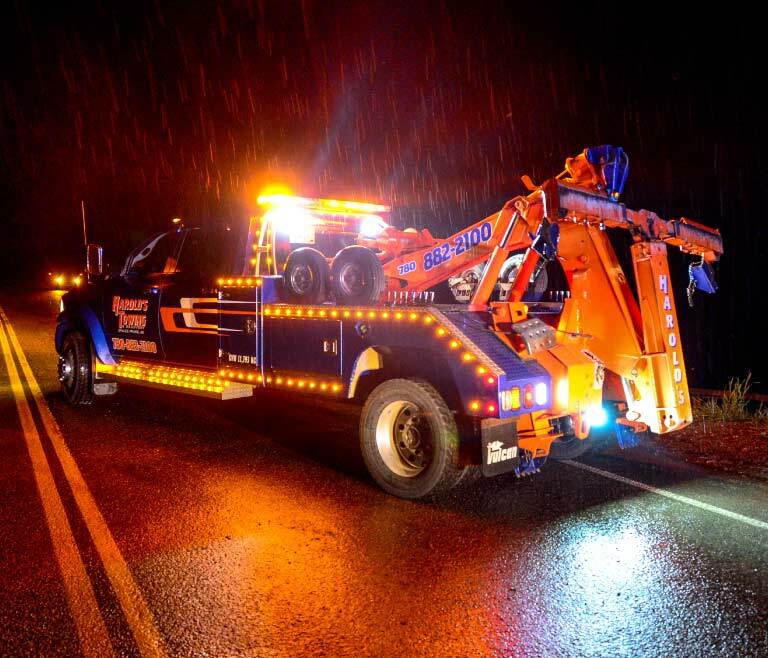 Safety is more than a requirement to us—it’s a big part of what we at Harold’s Towing & Recovery do. Our days consist of many situations where safety may be an issue, so we take it upon ourselves to ensure our operators can do their job safely and our customers can depend on us for safe service. We closely monitor our in-house and provincial safety standards and actively enforce them. 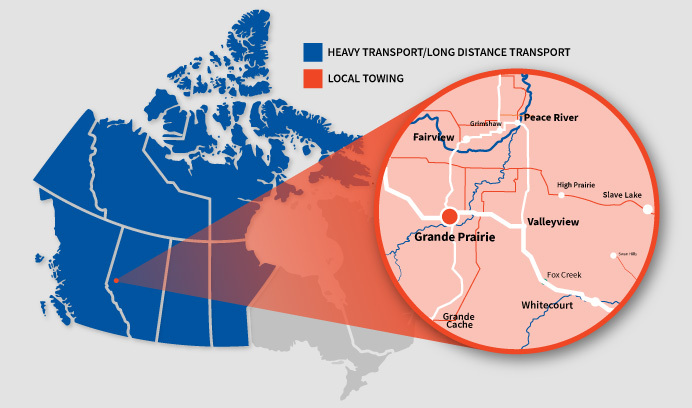 Our business enforces federal driving hours legislation, preventing fatigue of our operators on the road. Every trip is prepared for with properly serviced equipment and trained operators who aren’t afraid to use the proper PPE and safety measures. We take our safety seriously! Call us for your towing and hauling needs today. Our operators all carry first aid certification and H2S Alive in addition to in house safety training and best practice procedures. When it comes to the maintenance of our vehicles, we have in-house mechanics that care for our equipment daily.